Mary Kom Named Women’s Youth World Championships Ambassador: -One of the most appreciated sportswomen of India “Marry Kom” is doing very work for India since very long time. If you are a Marry Kom fan then this news is for you because it will make you proud and feel better for sure. Yes! 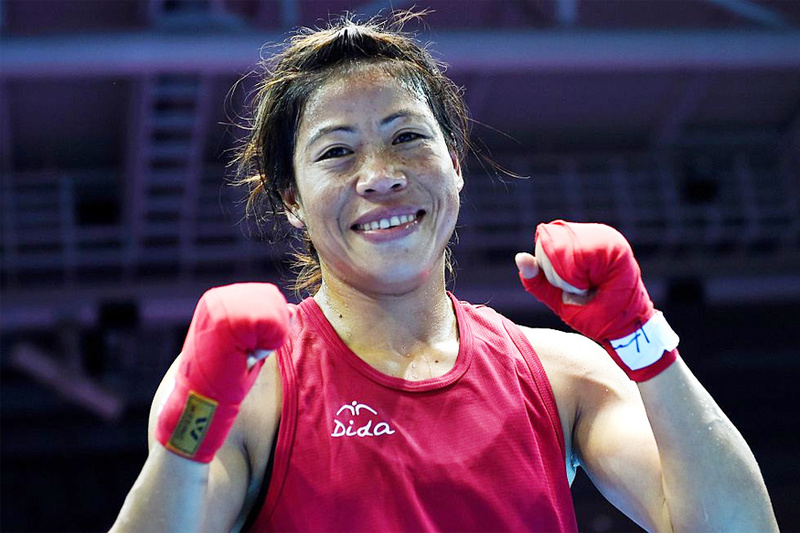 We are talking about the Five-time world champion and Olympic bronze medalist M C Mary Kom who is recently named as the ambassador of the upcoming AIBA Women’s Youth World Championships. Now, this is very great news because it will make us all proud as an India. Now, you may all know that the event will be held in Guwahati from November 19 to 26. Also, the reports are coming out that she is very happy after this news and Mary said ““It is an honor to have been chosen as Ambassador for the 2017 Women’s Youth World Championships and be a part of the prestigious competition to be held in India for the first time,”. I think this is a very proud moment for whole Indian people because we all are happy. 34-year-old Manipuri, who is currently in Vietnam for the Asian Championships, was quoted as saying by the International Boxing Association (AIBA). 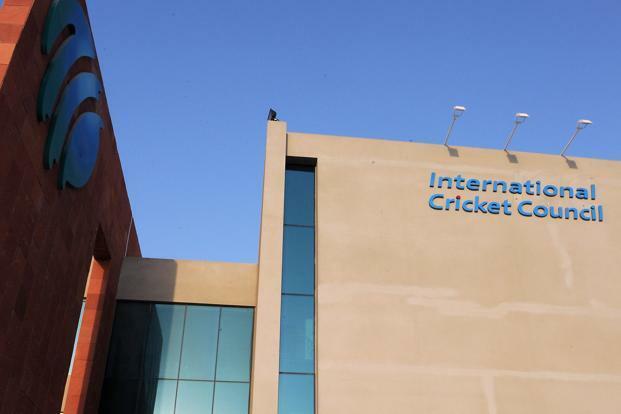 The Boxing Pavilion at the Nabin Chandra Bordoloi A.C Indoor Hall in Guwahati, north-eastern India, will be the venue for the week-long competition. You all are going to love this news because she is very amazing. Now, we don’t think that we have to tell you that how good this news is. If you are in a mood to share this information and you’ll be going to love this show for sure. I think I am sure that you all are going to love this news because of the good work and efforts. 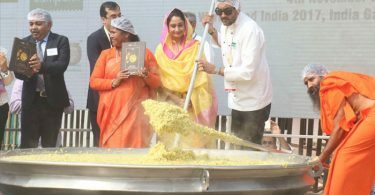 918kg of Khichdi Enters to Guinness Book of World Records!